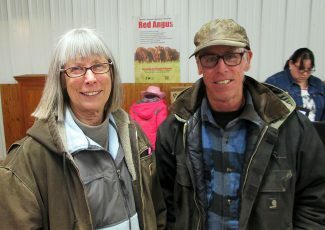 Ginger Hegerle and Bill Marks of Gettysburg, South Dakota, bought Lots 11 and 16. Bryan and Lee Keller, Mandan, North Dakota, bought Lots 9, 29, and 30. The Broken Heart Ranch, owned by Gary and Sue Pederson and Chad and Lisa Pederson, is home to some of the finest Red Angus Cattle and Quarter Horses in Western South Dakota. 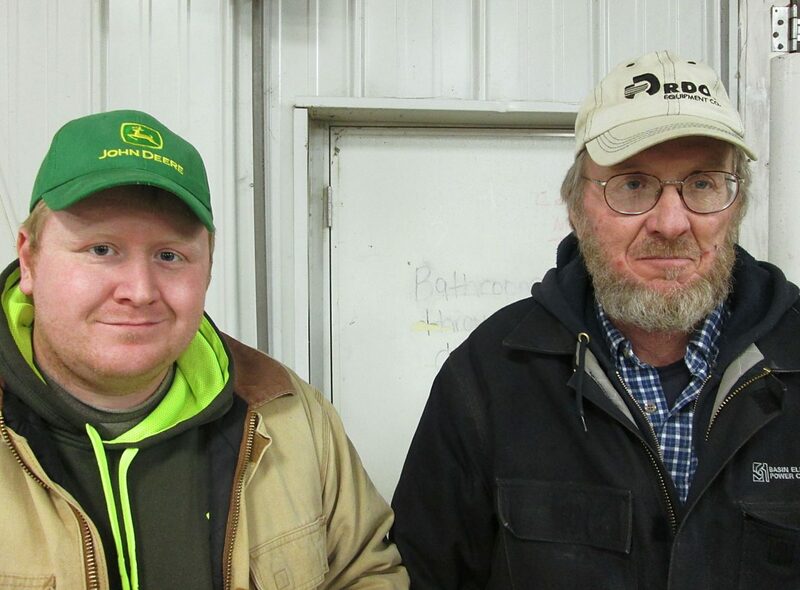 Their ranch is located in north central South Dakota, northwest of Timber Lake. The weather in this area had been very severe and, consequently, their crowd was not as large. However, they had a very strong sale, with many repeat buyers.